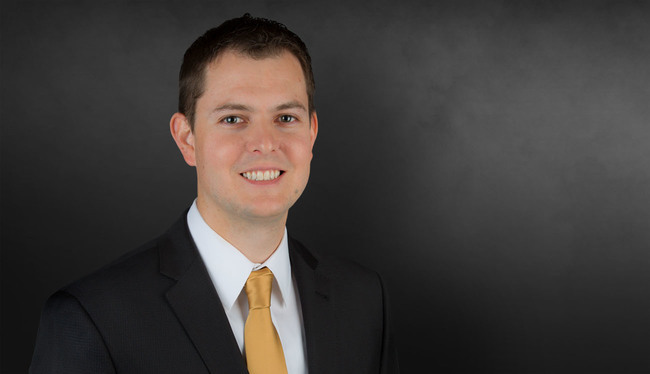 Colby Balkenbush’s litigation practice is focused on complex civil litigation in both state and federal court involving breach of contract actions, civil fraud, property and construction disputes, and surety related litigation involving performance bonds. During law school, Colby was an Articles Editor for the Nevada Law Journal and worked as an extern for Judge Nancy Allf in the Eighth Judicial District Court. Successfully litigated a breach of performance bond action against a surety resulting in the recovery of $5 million in liquidated damages, one of the largest known recoveries for a public entity in Nevada, on behalf of the fifth largest school district in the country. Obtained summary judgment on behalf of a large private developer by voiding a multi-million dollar construction contract based on certain licensing issues. Successfully sued project architect for breaching its contractual and fiduciary duties to the developer by accepting a bribe/kickback in return for recommending the developer hire an unlicensed contractor. The suit resulted in the client recovering $495,000 from the project architect. Successfully invalidated an arbitration clause in the parties’ contract related to a multi-million dollar construction dispute on behalf of one of the largest entities in Nevada.